This is a photograph of Henry L. Gibaud who was born September 8, 1972 in Laulagnet, Asperjoe, (Ardeche), France. He traveled from France to Osage City, Kansas where he arrived on December 17, 1892 and started working in the coal mines. Gibaud was one of the first members of Local Union 1009 of the United Mine Workers of America and was active in the labor and union movements. Also, he was a member of the city council from the First Ward. Gibaud married Marie Louise Gibaud of Prades in 1899 and they had two sons. 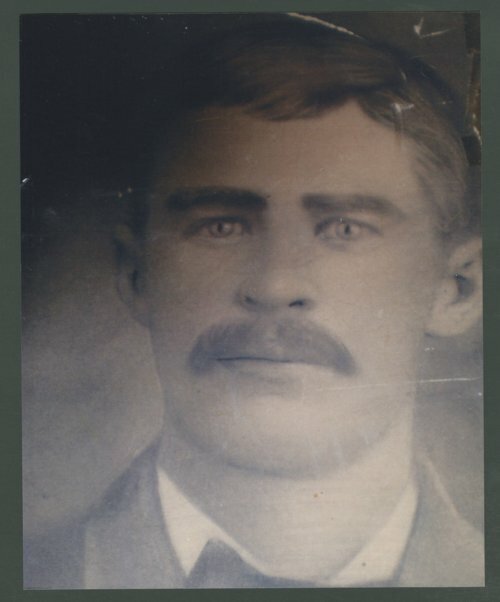 Henry L. Gibaud died May 18, 1919 in Osage City, Kansas.